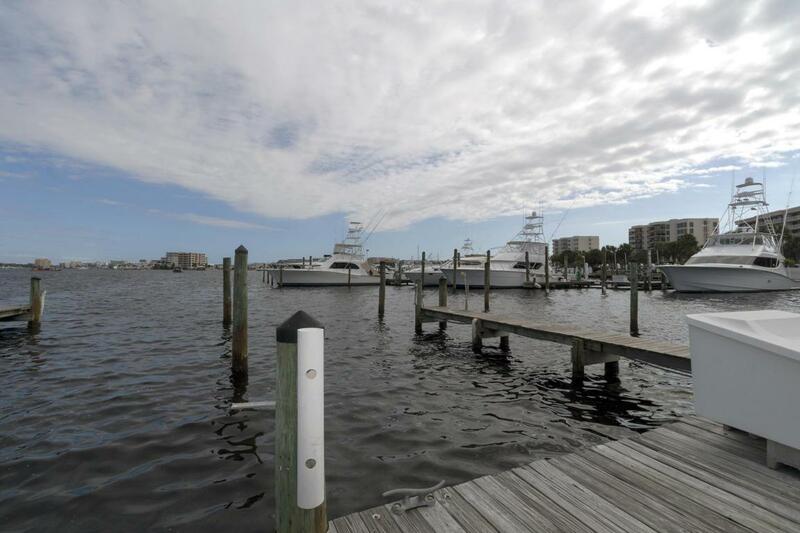 East Pass Towers Marina is a great place to dock your boat. 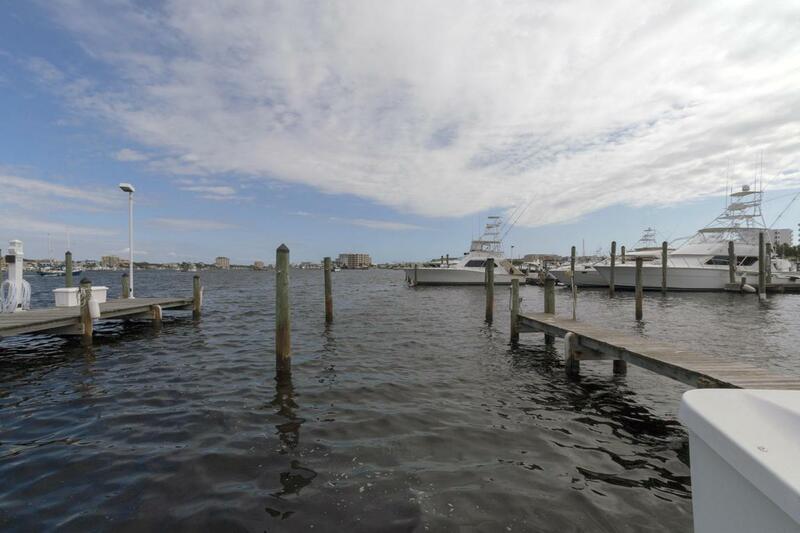 Located less than 15 minutes from the Gulf in Destin Harbor. 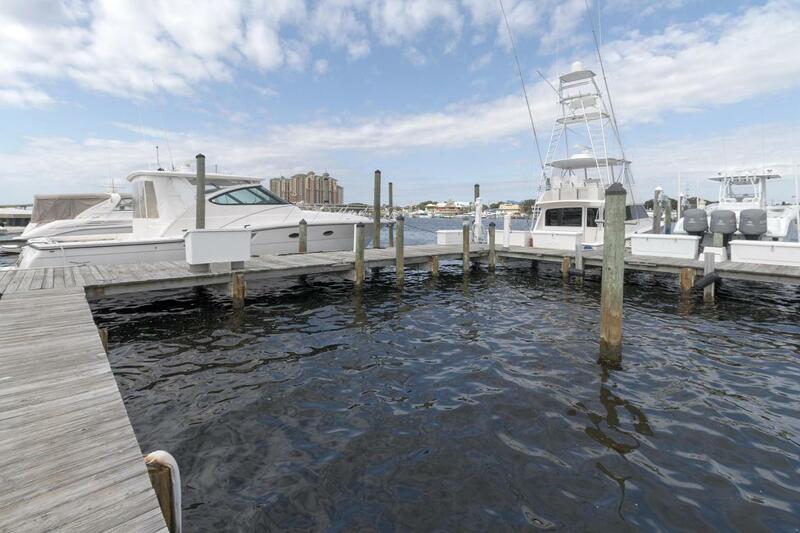 East Pass Towers Marina is a full service marina with a fish cleaning station and a pump station. 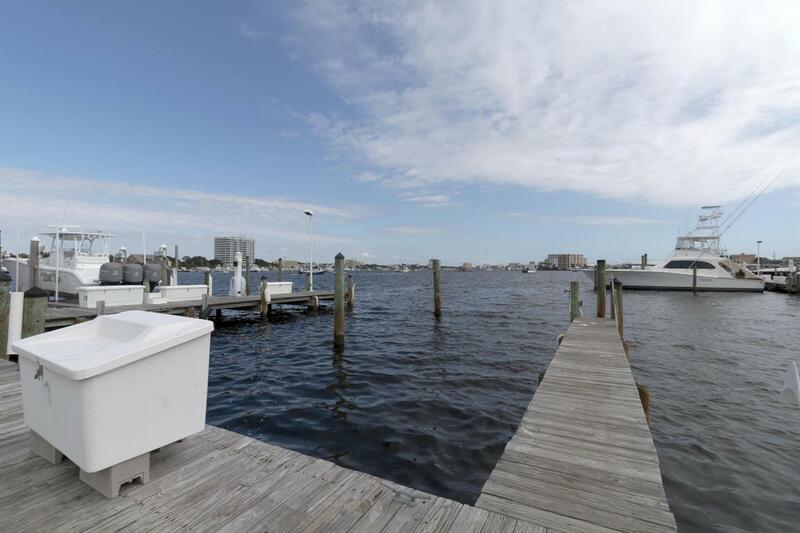 This deepwater slip is 17 X 45 with 50 Amp electric service, cable, phone, and water. This Slip is offered for sale by itself.